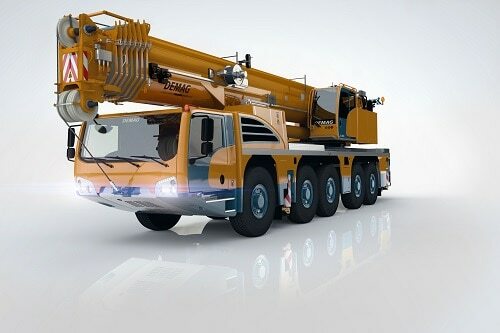 Ready to invest in a mobile crane? 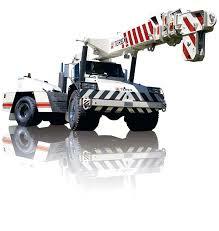 Explore our selection of quality mobile cranes for sale in Perth. Able to travel across various surfaces without the need for fixed runways, mobile cranes provide you with flexibility and manoeuvrability on all worksites. From lifting and lowering goods through tight spaces to transporting heavy loads across your site, we’ve got mobile cranes from top brands to help you get any job done. At All Terrain Services, we specialise in providing tradespeople and contractors with a huge range of tools, machinery and equipment. Stocking high quality forklifts and mobile cranes for sale in Perth, our cranes suit a wide range of applications for projects of all sizes. If you’re just looking to hire a mobile crane temporarily, check out our mobile crane hire solutions. Mobile cranes offer superior flexibility, movement and reliability in a variety of scenarios. Able to be set up in different locations, sites and conditions, mobile cranes provide you with power and precision on projects of all sizes. From transporting goods across your worksite to lowering and lifting items in tight or restricted areas, invest in a mobile crane for productivity in every scenario. Unsure of what type of mobile crane you need? Let us help. When it comes to selecting the ideal mobile crane, you need to be aware of the differences of each type. A majority of mobile cranes fall into one of three categories; hydraulic boom cranes boast impressive strength and smooth handling, lattice boom cranes self-propel themselves along tracks while non-slewing, or pick-and-carry- cranes transport loads and act as a crane when required. Powerful and reliable, the FRANNA AT-20 features a six-cylinder turbocharged and intercooled engine for high performance in all scenarios. Built for comfort and hard work, the FRANNA MAC-25 has pilot operated hydraulics and a digital load indicator for control and precision over the movement and placement of loads. 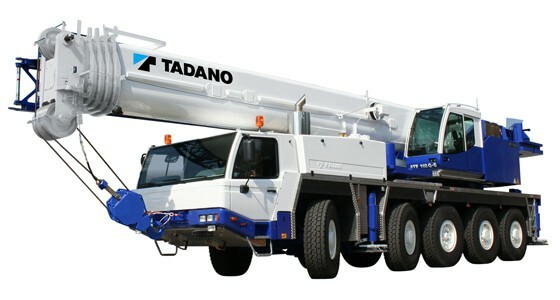 One of the most powerful in its class, the TADANO ATF-110 tackles jobs of larger cranes. Powerful and versatile, it offers superior function for any project. 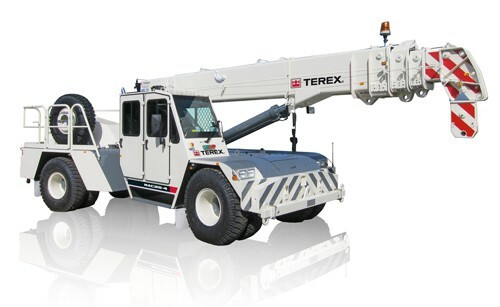 Incorporating advanced IC-1 LCD touchscreen crane control, the TEREX DEMAG AC140 has impressive stability, precision and manoeuvrability. By investing in your equipment, you set your projects up for success. 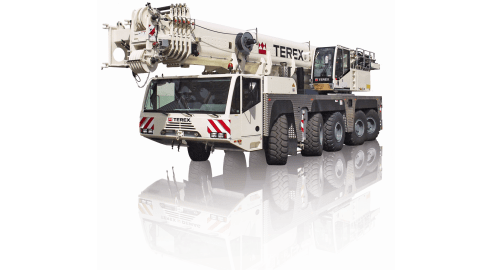 At All Terrain Services, we provide expert advice on a full range of mobile cranes and forklifts for sale in Perth. From compact and basic mobile cranes to models offering a diverse range of services and capabilities, we’ll pair you with the right mobile crane to suit any project. Get reliable and personalised advice on our range of mobile cranes for sale. Contact us today on (08) 9358 6788.